The news is out! We are expanding! 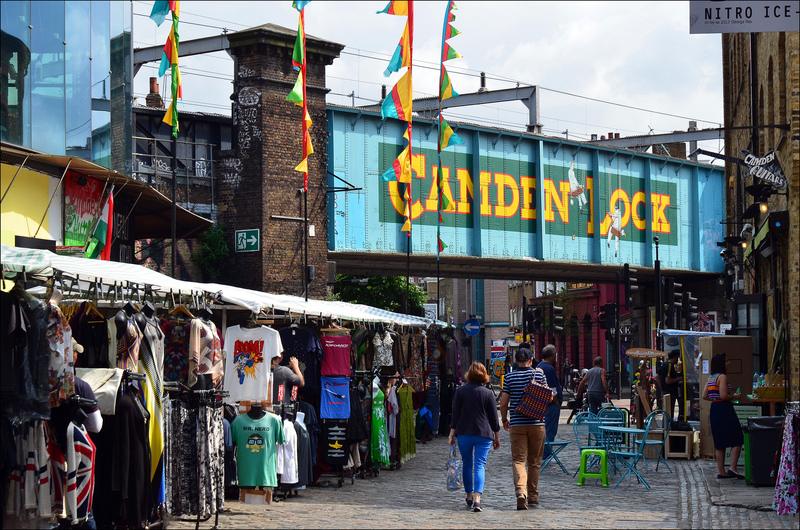 After a record year of growth, we have decided to invest in brand new office space in the heart of Camden Town, London. Our new premises will be staffed by a dedicated London team, hired specifically to focus on growth in the Capital. This investment follows the announcement of our most successful year to date, reporting a 30% increase in turnover, gross ticket sales of £60 million and a record-breaking 3.5 million tickets sold – a 22.5% increase on 2017. Skiddle also reported a 46% increase in net profit last year. Picking up the keys to our new London premises was a milestone achievement for the business. We have always had strong relationships and accounts in the Capital, however this new investment will enable us to grow the business – increasing the number of venues, promoters and artists we work with and expand our remit with the accounts we currently manage. This invaluable on-the-ground presence will also allow us to cultivate new relationships more efficiently and effectively; surrounded by a wealth of iconic music venues, established and grassroots artists and unrivalled live entertainment. Skiddle’s new office will be open for business w/c 15 April 2019.